A combination of Nicaraguan Long Filler tobaccos, the Oliva Serie V maintains an unparalleled smoothness while emparting a flavorful experience other cigars can only dream about. Boasting rich coffee, dark chocolate and balanced spices, try an Oliva Serie V today and see why so many consider this their favorite cigar on the market. 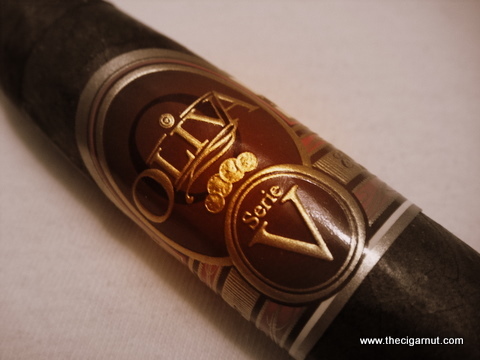 Oliva is just one of those name that if you are in the world of cigars, it is a very commonly spoken of cigar - one that many of us have found in our regular rotation. For me, the all encompassing smoke from the Oliva family is the Serie V, a cigar that just has never let me down - but I digress, to the history before the review! A quick summary, Melanio Oliva grew tobacco in Cuba in the late 1860's and fought in the war for Independence in his homeland of Cuba yet once returning to the farm after the war, his children took over the business in the early 1920's. With Communism quickly taking over the country in the mid 1960's, the Oliva family left Cuba with many other families in search of that distinctive flavor that only the Cuban soil provides. 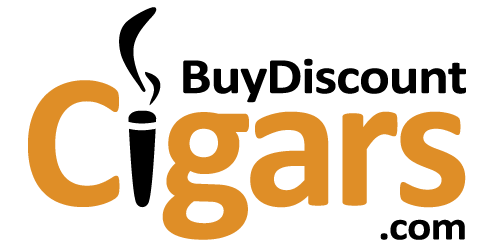 They found their closest match in Nicaragua and through the watchful eye of Gilberto Oliva, they are now the second largest producer of Cuban-seed tobacco. What a beautiful cigar, simply put. 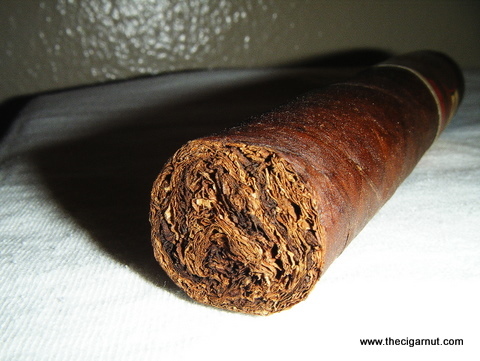 Light chocolate in color, the wrapper has this minimal but noticeable dark colored veins that run throughout the cigar. Evenly packed from head to foot, there is a level of quality that can be felt as well as seen when inspecting these cigars. The wrapper has this smooth roughness to it, an oily yet velvety touch while still remaining soft. I can't explain it but when I tried two to three times after, it felt the same. Rich and flavorful notes of wood, spice and coco start this cigar off, not too full of smoke but the draw quickly opened, providing copious amounts of smoke that produce an amazing room aroma. Rounding out the midway point, a few changes from wood to a cooking spice to coco all while maintaining this smooth and rich flavor combination. While these flavors are not 'in your face', the refined nature of them make this a cigar that is easy to smoke down to the end! 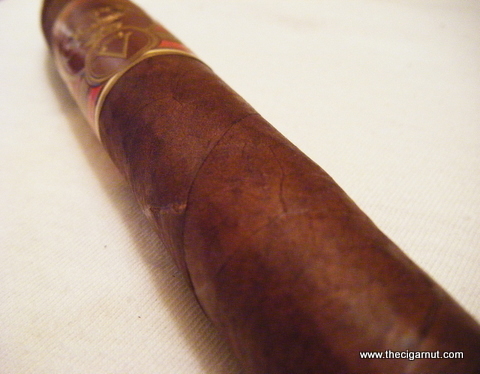 Like many of us, I first heard about the Oliva name ( and this cigar in specific ) through common chit chat - my most prevalent memory of this cigar was from an electrician at a B&M who stopped his work to say "When they made cigars, they did this one right!" Well - that sold me, I picked up a pair right then and have always kept a few on hand ever since. While this is not going to be the most complex cigar you have ever picked up, the flavors and experience they produce are some of the best in the business. Even with their world renowned history, skill and expertise - The masters at Oliva and the guaranteed lowest prices from Buy Discount Cigars makes these a box purchase without question!